List of best and affordable app development companies in ukraine ranked based on proven skills & metrics. 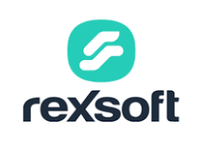 Identify leading App Development firms & plot their abilities. 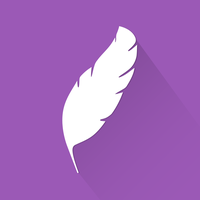 TechMagic is a Development Studio for Startups experienced in native iOS and Android application development with a complex Back-End (Node.js). 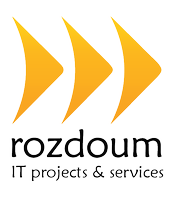 We like delivering quick builds t..
Rozdoum - Mobile Software Development House that delivers business solutions by creating iOS & Android applications: Our proven cases prove our expertise in: - GPS tracking and lo..
As a DIGITAL PRODUCTION AGENCY during 6+ years on the IT market we develop Web and Mobile & other Software Solutions. 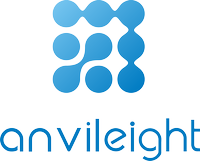 Being experts in web and mobile, we mix modern technologies, ..
We are top-notch mobile and web architects. 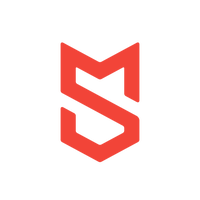 Our main strengths are business analysis, UI/UX design, and web (front-end & back-end) + mobile (iOS, Android) development. 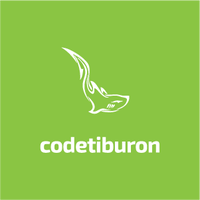 The reliable..
CodeTiburon is a software development company and IT outsourcing service provider, headquartered in Kharkiv and delivering high-end solutions to precise specifications since 2009. 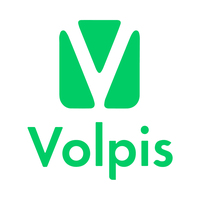 ..
Volpis is a company of ambitious professionals providing industry-specific IT services. As a team, we aspire to meet your expectations and deliver the best services on time. 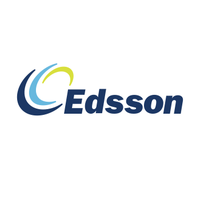 We are..
Edsson is a global provider of high-end software outsourcing services based on "A+" experts from a cost-effective region with western cultural proximity. 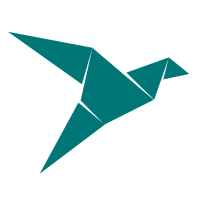 The business model of Hig..
Python & Django outsourcing development services to businesses, software companies and individuals. 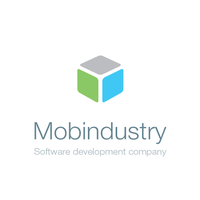 Mobindustry is an ambitious team of mobile app development professionals who create great native apps for Android and iOS. We offer mobile solutions for mid-sized and large busines..